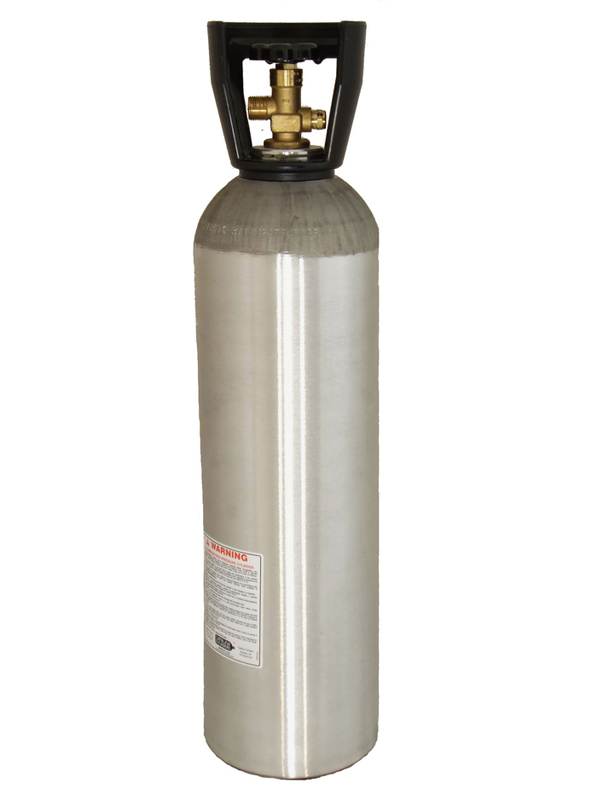 The CO2 cylinders are an ideal choice for commercial beer dispensing of beers, carbonated soft drinks, ciders, or can be used in kegerators as well as other home-dispensing devices. 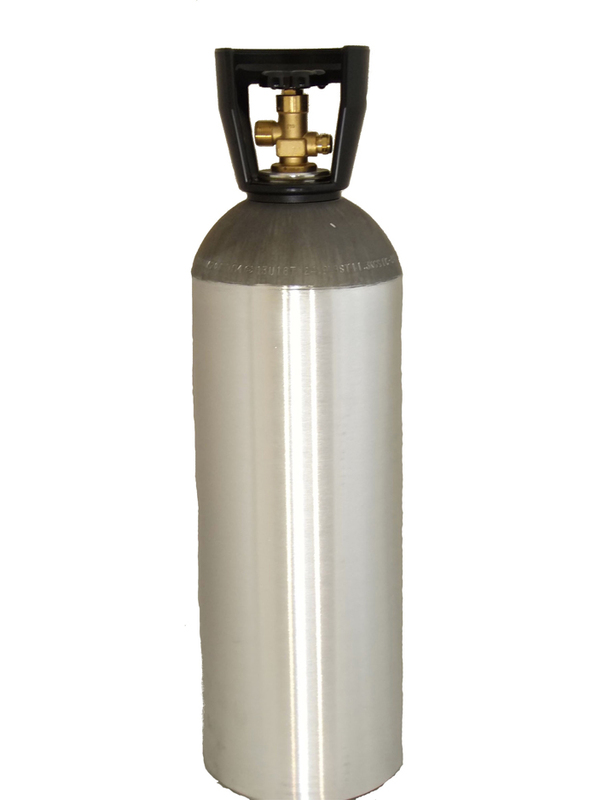 These compact 10lb CO2 cylinders with carbon made from aluminum are easy workhorses for beverages. 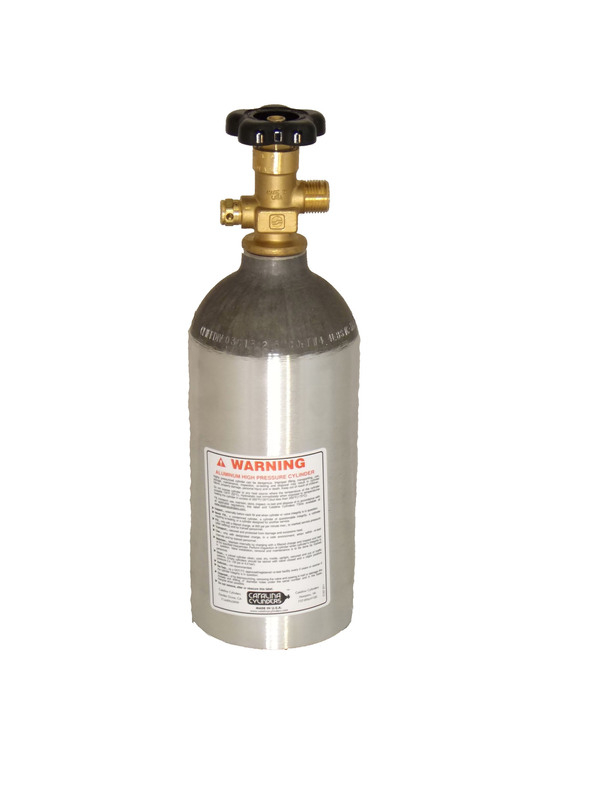 The CO2 tanks are a great source for dispensing beverages and can also be put to use in various other industrial and welding jobs. 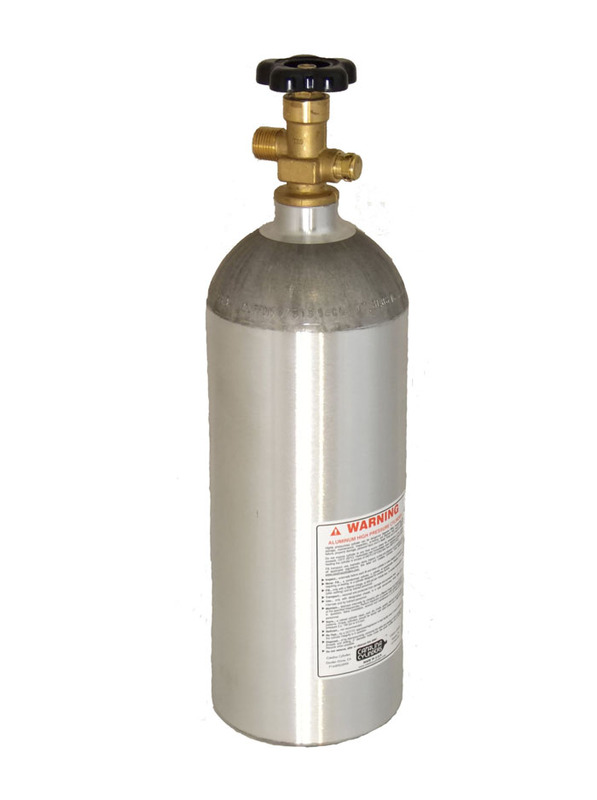 These tanks are handy companions for scientific gas delivery, aquariums, and hydroponics. 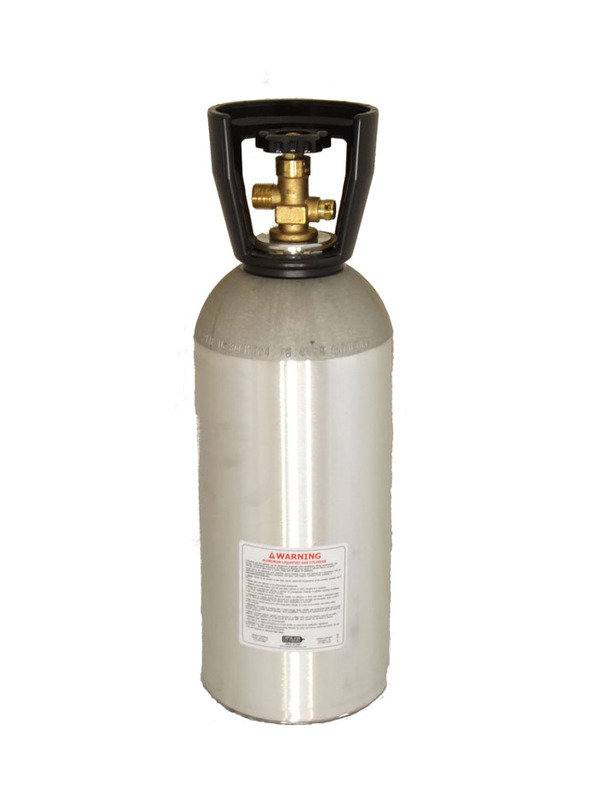 We stock the largest selection in the industry because we know one size doesn’t fit all. Also we care for you’re budget-conscious, you don’t need to go new. 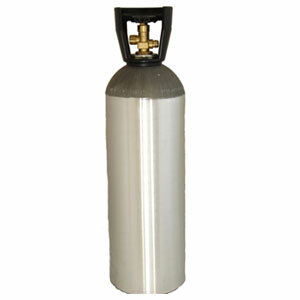 We carefully recondition and recertify used cylinders. Each cylinder is tested, painted, and given a brand-new valve. 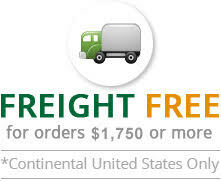 You get maximum capacity at the best price anywhere. Choose from below available sizes which suits to your requirements.